I couldn’t remember the exact date, but I knew it came after Thanksgiving and before Christmas, so my sponsor said December 1 seemed like a good choice. He and I had this conversation about three years into my recovery, which wasn’t even my first try. In fact, I had tried so often and with such terrible results that I didn’t even bother to note the date this last time. 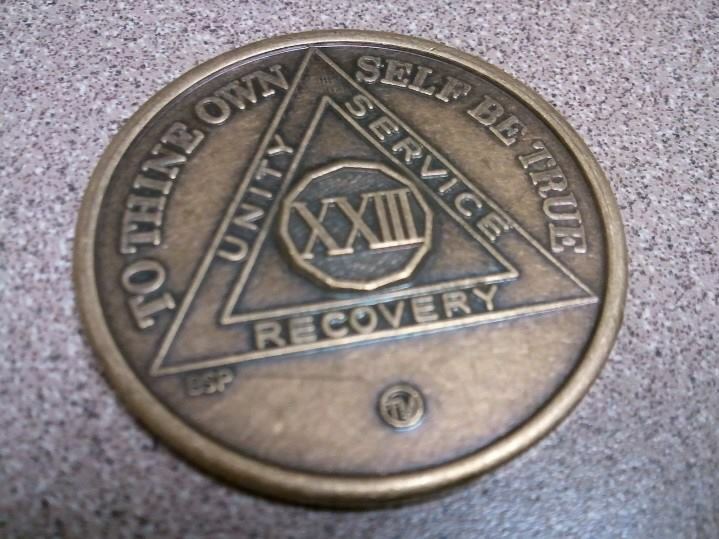 And so, today is my twenty-three year recovery anniversary! About twenty-three years ago today, I was living in a NYC homeless shelter on Saint Mark’s Place on the Lower East Side. Twenty-three years later and I’m a published author. Pretty wild trip. This entry was posted in things and tagged Dopefiend, recovery, sober anniversaries, Tim Elhajj by Tim Elhajj. Bookmark the permalink.